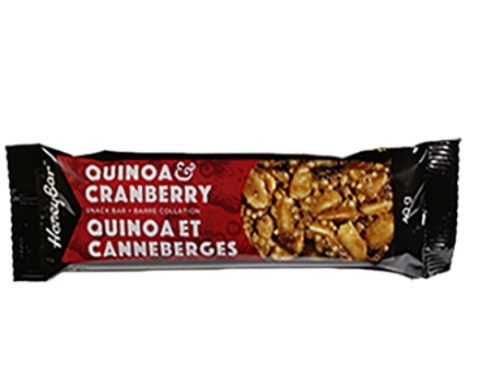 Honeybar is giving away Free Quinoa and Cranberry Snack Bars! Click on the link below to get yours! There are only 5000 available, while quantities last. If you're on mobile, click here to get it. Click here to request your free bar.